Every college sports fan enjoys an NCAA and College Shop gift. Have sweet dreams and school spirit with this Sleep Strong twin set. 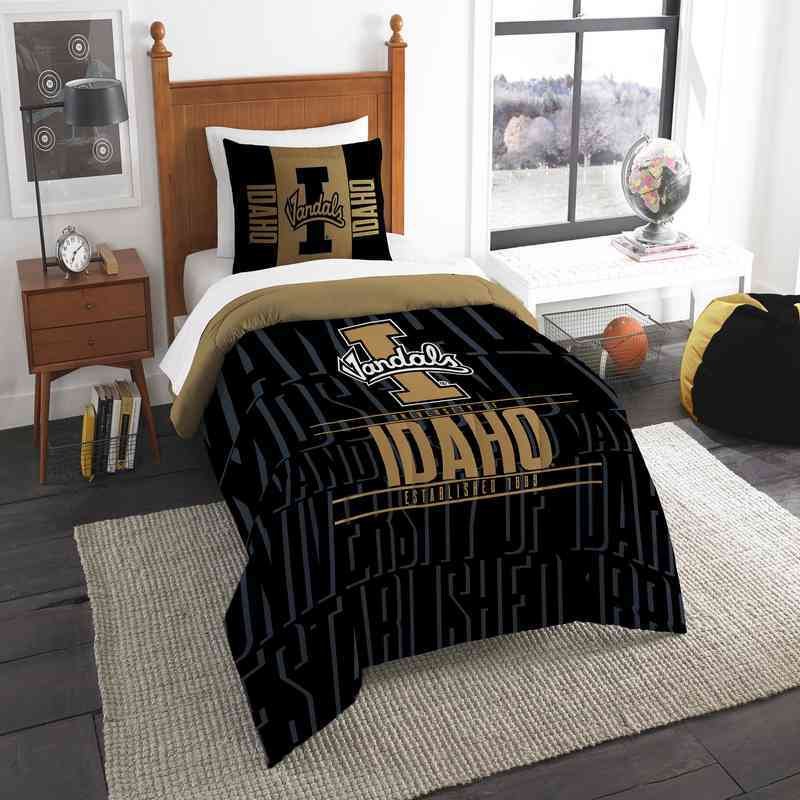 Idaho University's name and date of establishment is printed on a 64" x 86" comforter and a 24" x 30" sham. 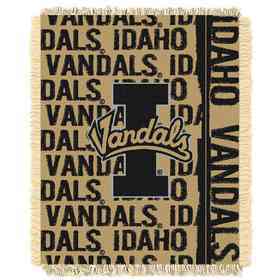 With the Vandals' logo in the middle, you'll be cozy and spirited from your own room. Manufacturer direct from a trusted supplier.